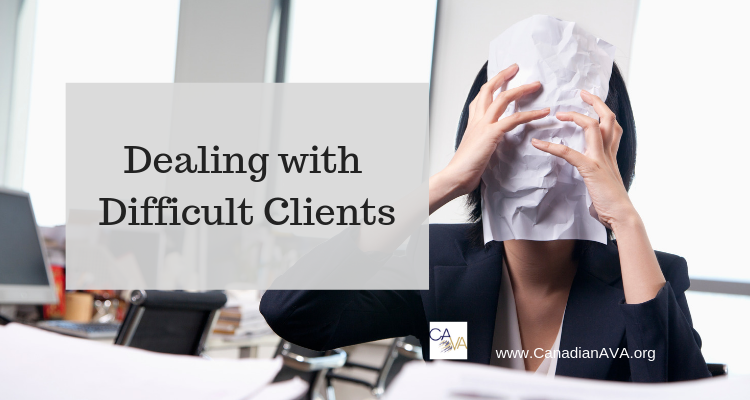 How do you handle more than one client’s work at a time? 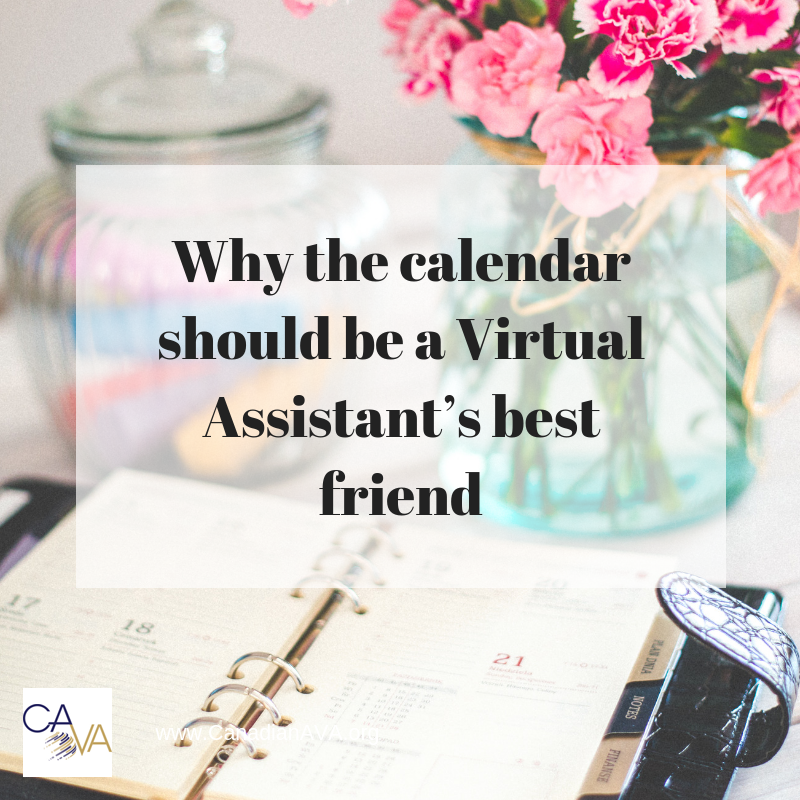 Virtual Assistants often work with many clients at the same. It’s a more common model to have many clients than it is to just work with two or three clients (once your business is established of course!). How do you handle it when everyone needs something at once? As much as you are your own boss in your business, the clients are really the ones who fill your time on a daily basis. So how do you handle more than one ‘boss’ at a time? Simple ... scheduling, clarity and good communication are the three most important things to get right in your VA business, so you can get your clients’ work done, and keep your sanity! I have often warned VAs of being ‘at the ready’ with their clients – it’s easy to form an employer-employee relationship with someone that you work closely with, and it’s important to guard those boundaries as a partnership instead. When you work with a lot of different people, they all have different requirements and different schedules and different deadlines. 1. Block time in your schedule to work on a client’s work. Gather projects that need doing for the same client, and do several of them at once. This way you can concentrate on (and bill) their work during one time period. It’s not necessary to tell a client when you are working on their pieces, ie ‘Thursday from 10 to 11 am’, but you should let them know when you will deliver the completed task/work to them. 2. Be clear with lead time and deadlines. It’s up to you to make sure that your clients know how much lead time you need for tasks and projects. Once you do, you must hold them to those deadlines and lead times as much as possible, in order to honor the relationships you have with all of your clients. If you have a client who often sends you last minute requests, it can throw off your schedule for all of your other clients, who may be respecting your deadlines. The more prepared your clients are, the better you can manage your whole workload. 3. Schedule production calls weekly. It’s important to have regular communication with your clients for the ongoing tasks you have in your schedule for them. By having a quick weekly phone call you can work out any details for the upcoming week, and everyone is on the same page. The remainder of communication can take place through email as required, but that personal touch is really important when you work virtually. Boundaries are very important when you are working as a virtual assistant. You have to be sure that everyone around you (including you!) protects those boundaries, so that you can get the things done that you need to get done, when they need to get done. If you are like me, your time is precious and you want to maximize it. So be sure to set your boundaries for turnaround times, deadlines, phone calls, or whatever else, and stick to them. When you are not working on a client’s work, you should still be thinking about them. Be sure to let them know this. The production call is great, but be sure to check in with your clients to see if there are other things they need done. It can be a great way to increase your billable time with them, and build a better client relationship. Working with the same types of clients makes this piece easier – what you are doing for one you can also be doing for others. Good communication, clarity and scheduling will help you to achieve a smooth schedule and you will be able to handle many happy clients every day. And of course, that will make your ‘boss’ (you!) happy too! While you need to do all of these things, you also have to find great clients to work with. Get a few ideas about how to do that here.